In September 2013 NetPay and Costco began a partnership where NetPay offers Costco members a variety of merchant services including online and offline payment processing, payment terminal, acquiring and gateway services in relation to credit, debit and charge cards as well as alternative payment methods. Costco in return for introduction to their members receive a commission. 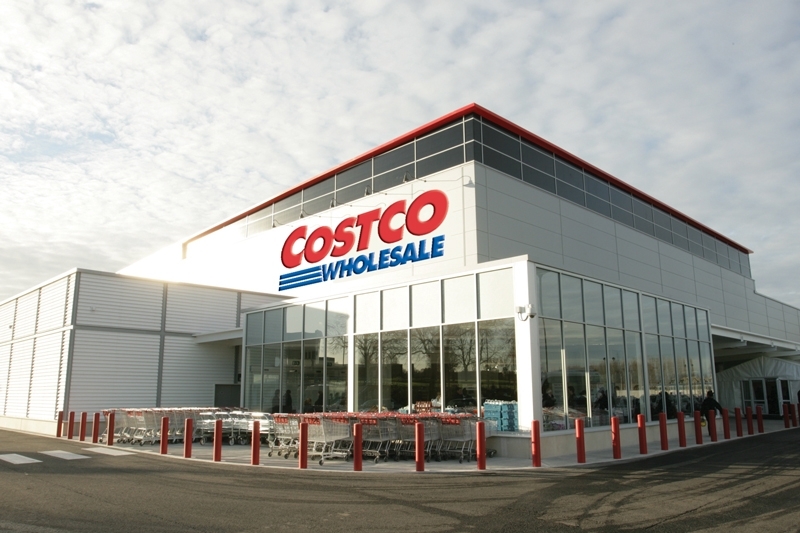 Costco had previously been in a partnership with one of NetPay’s competitors but had not been happy with the level of support and commitment they had received from this supplier. NetPay and Costco by joining forces were able to reduce the cost of taking card payments for Costco members. In addition to the focus on delivering great value, NetPay backed up the provision of card payment services with exceptional customer service and support provided by a UK based technical support team, available 24x7x365. This focus on customer service is a shared value by both Costco and NetPay, helping to make the partnership successful. “We chose NetPay as our partner for merchant payment services because of their variety of payment hardware to suit any business. Additionally their Revolution platform, gives our members complete visibility and control of their transactions enabling them to make informed decisions”. 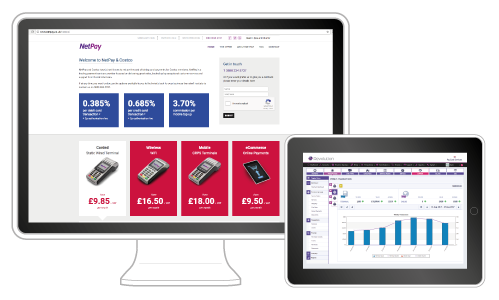 As part of this partnership NetPay has set up a dedicated telesales team to manage the merchant on boarding process and the relationship, along with a dedicated microsite detailing the proposition and member benefits.